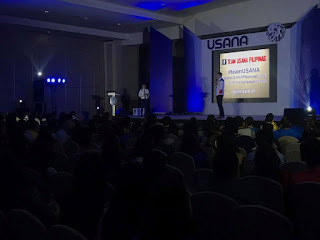 it's not my first time to see her in person, but every time we have an event here in Davao, it seem so hard to get in to talk to her in person... it's just so happened that she was on the side of the stage and asked Mentor Erwin Remonde to take a picture of me with her. 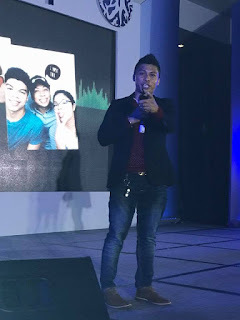 Thank you so much Mentor Erwin Remonde (Executive Emerald Director). 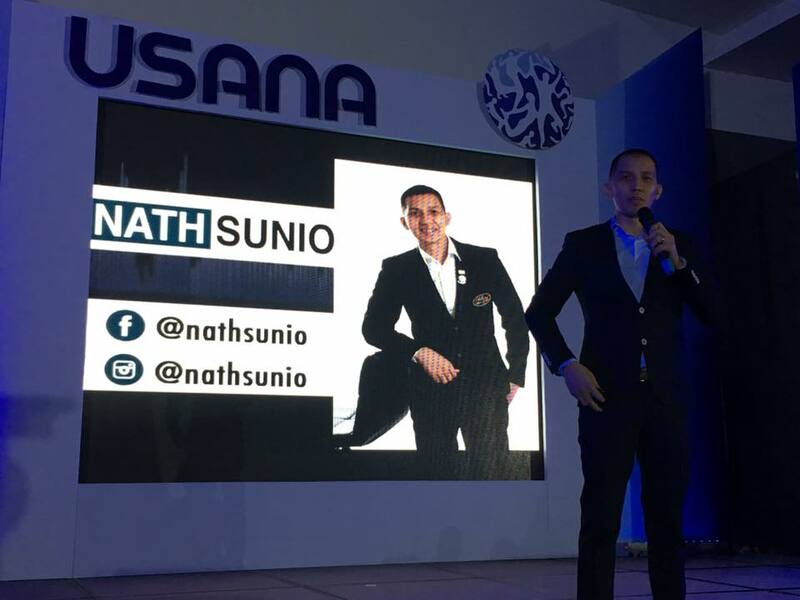 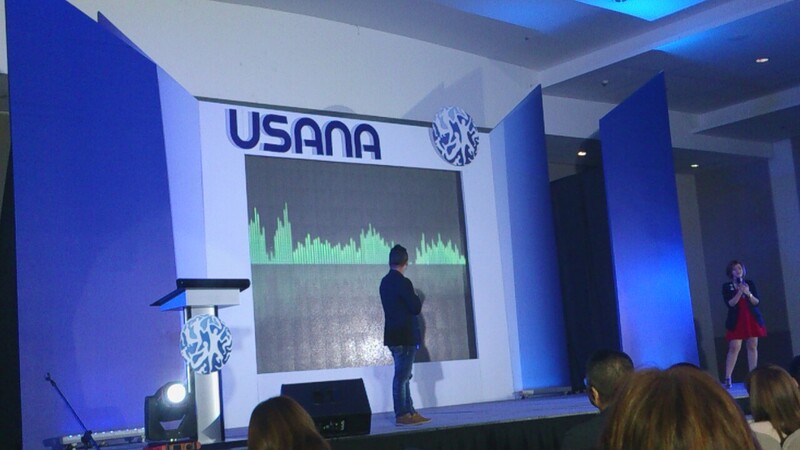 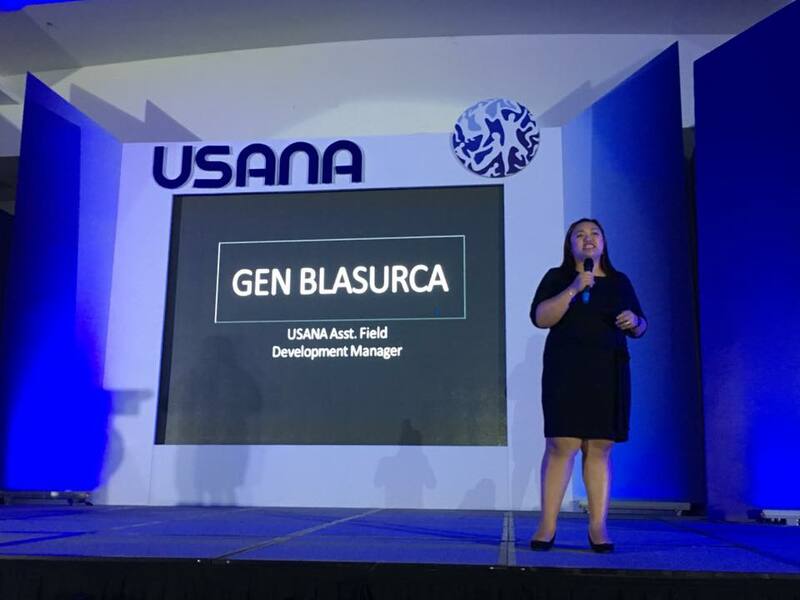 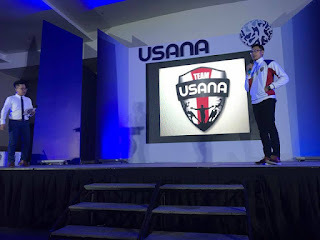 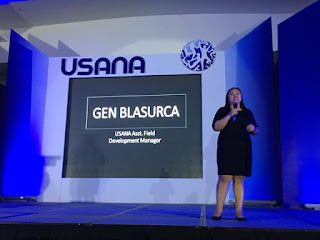 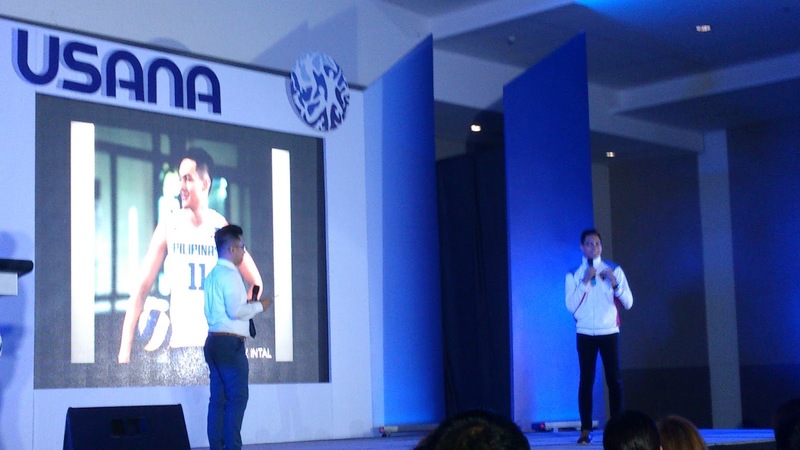 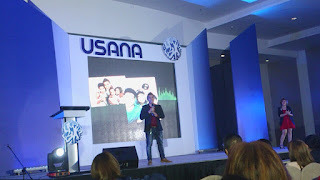 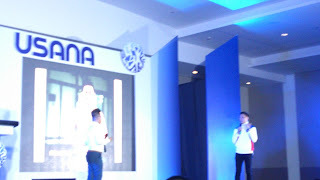 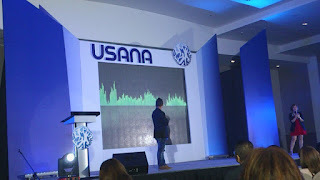 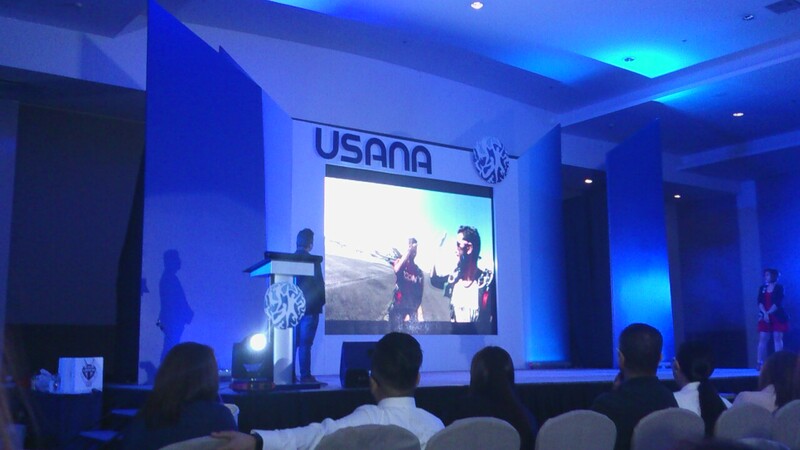 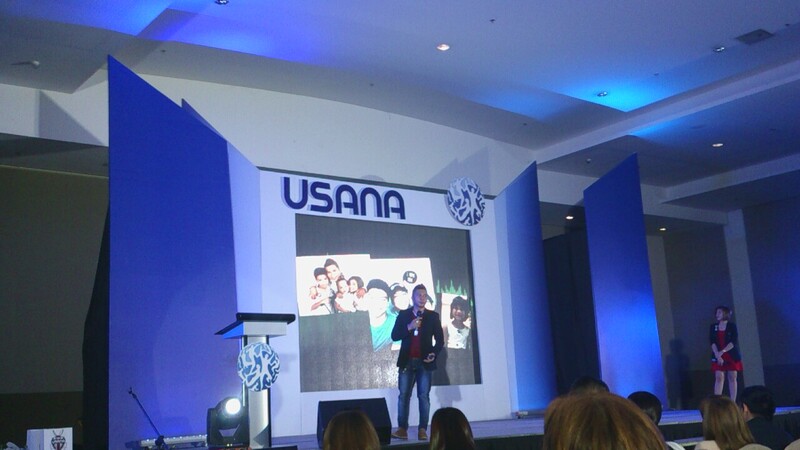 If you want to know more about Usana Products?